Ari Shavit’s newest book, The New York Times bestseller My Promised Land: The Triumph and Tragedy of Israel is a thoughtful meditation on Israel’s history, politics and crucial national questions. Drawing on interviews, historical documents, private diaries, and letters, as well as his own family’s story, Shavit illuminates the pivotal moments of the Zionist century to tell a riveting narrative that is both personal and national. 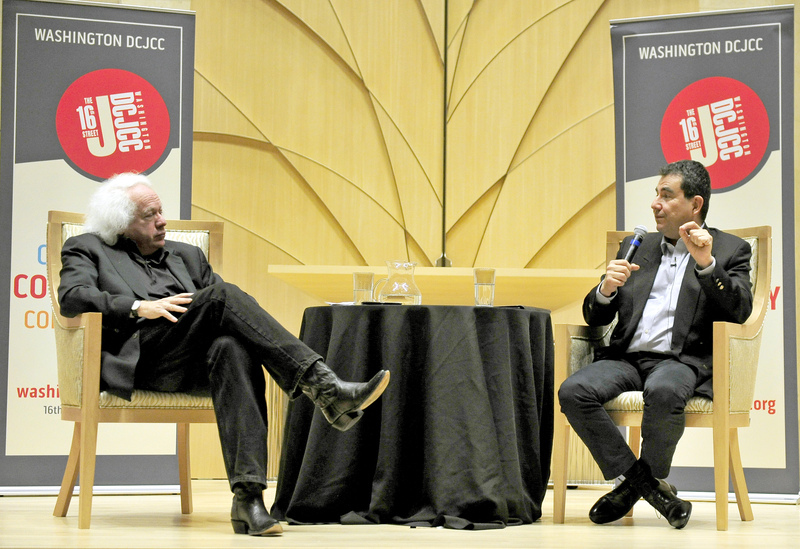 Shavit is joined in conversation with Leon Wieseltier, literary editor of the New Republic. This event was held on January 22 at Adas Israel Congregation as a part of the Washington DCJCC’s continuing series Embracing Democracy. You listen using the player below or download it by right-clicking on this link.